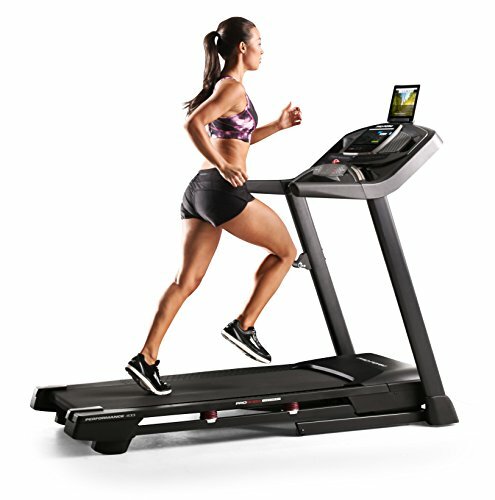 Step up to power, performance, and the latest fitness technology. 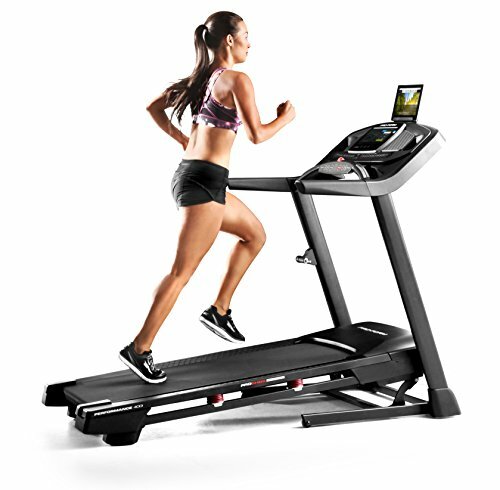 The ProForm performance 900I Treadmill boasts a strong 2.75 CHP motor and a large 20" x 55" tread belt. 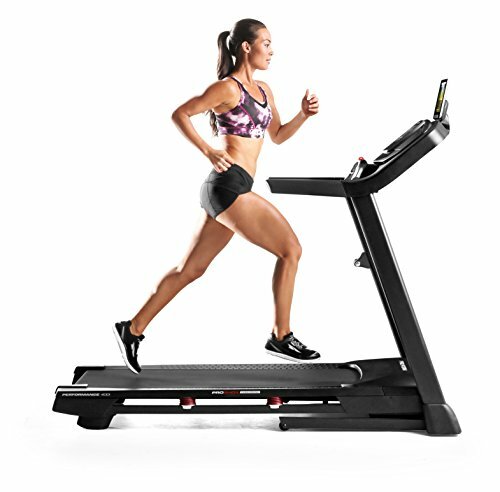 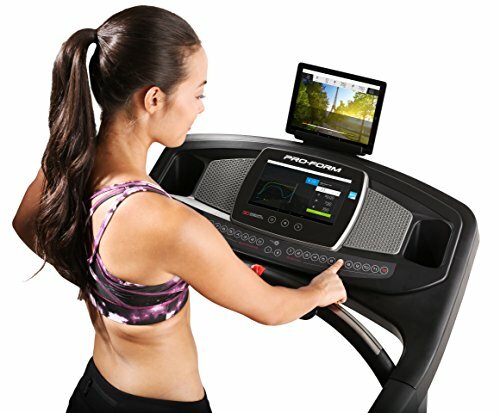 Change up your training at the touch of a button with digital quick incline and QuickSpeed controls that take you up to 12% incline and up to 12 mph. 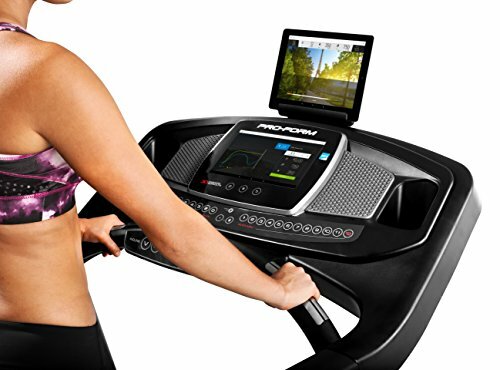 Enhance each workout with iFit coach that brings you Unlimited workouts and training guides.